© Hamid Tabatabai. All rights reserved. 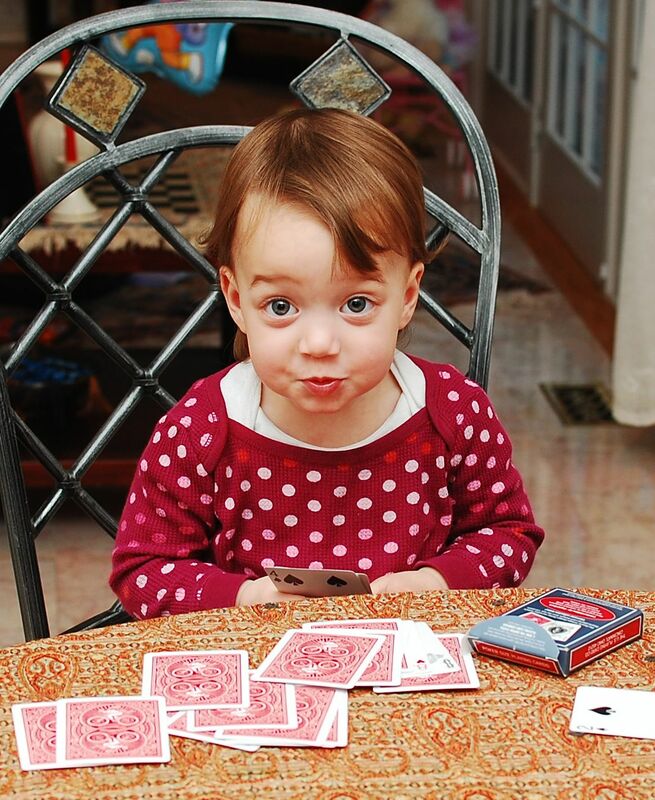 My 21 months old Grand daughter climbed the chair and joined the family playing cards! Date Uploaded: April 21, 2011, 9:05 p.m.